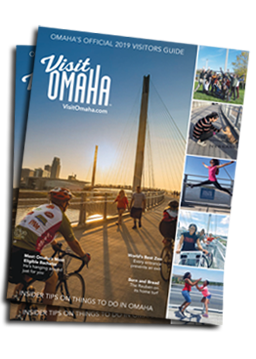 Murals and pottery shops, live music and street vendors, art and artistry live and breathe in South Omaha. Even the streets here are works of art. Vibrant colored tile designs line the sidewalks, benches and planters of this historic area telling the story of the people who brought and continue to bring life to this district. Plaza de la Raza, or a ‘gathering place for the people&apos;, provides a town square vibe and is home to live musical performances throughout the year. El Museo Latino, the first Latino art and history museum in the Midwest, offers a cozy, culturally-intensive experience filled with traveling exhibits, dance performances and educational programs.